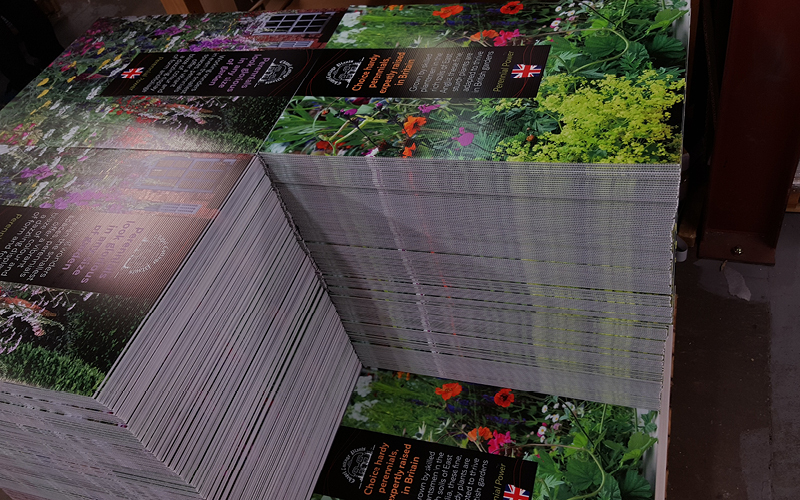 At CSDPrint we pride ourselves on our quality standards and attention to detail. Both are really important factors when it comes to selecting the right materials for the job. We work very closely with our material suppliers and over the 30 years we have been in business we’ve forged excellent working relationships with all of them. We constantly check the quality of the materials we use and are always on the lookout for new, innovative alternatives such as bio-degradable and recyclable products. Correx, Foamex, Dibond, contra-vision vinyl and self-adhesive vinyl. We also use complementary materials such as light weight Kappa and Smart-X, both of which are perfect for hanging signs. Our uber high tech digital technology loves all of these versatile materials. We can print your images and designs to the highest photographic quality on all of them.